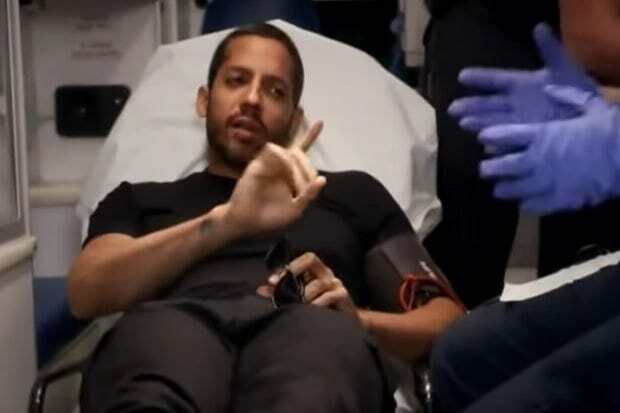 David Blaine is no stranger to dicing with death, but his latest escapade could have cost him his life, the Daily Mail reports. 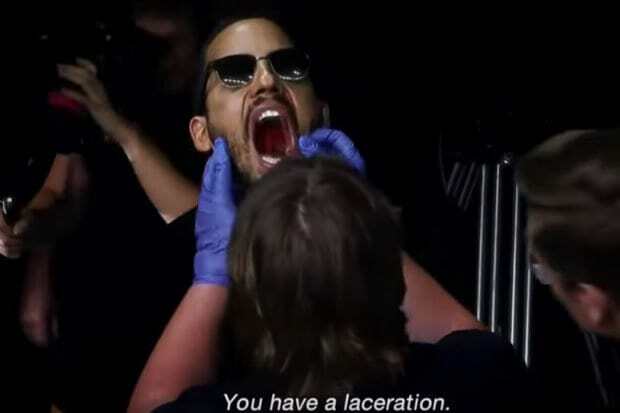 The illusionist performed what is perhaps his riskiest trick to date, which involved catching a bullet in a mouth guard. Miraculously, Blaine ‘caught’ the speeding bullet, but it was at this crucial moment that the trick went disastrously wrong. 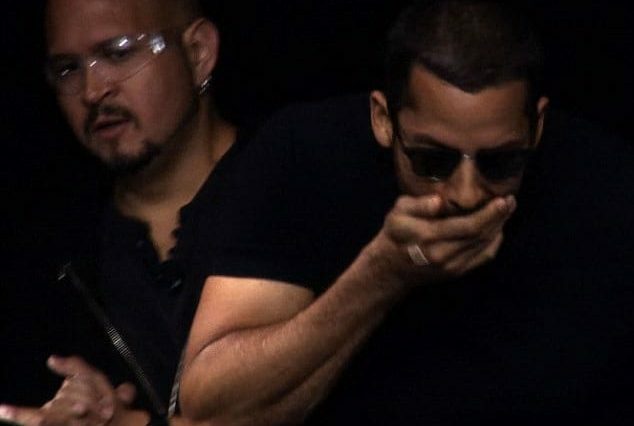 Luckily, the actual act of catching the bullet was a success, but scarily, the mouth guard snapped inside his mouth and cut the back of his throat. Despite the magician being taken to hospital to have his wound treated, he is adamant he will still perform the stunt on his new tour. To prepare, Blaine practised by being shot in the chest. This was apparently to stop himself from flinching during the process, as they increased his tolerance levels by firing with bigger and more powerful guns. It’s a very mechanical approach to something. And it related to card magic, because when you’re learning certain things it’s like a mechanical approach – repetition, repetition repetition, until it just become second nature. The dangerous trick has been performed since the 1800s and even resulted in the death of magician Chung Ling Soo, who tragically died while performing the stunt in 1918. In Blaine’s version, he held a metal cup in his mouth with a guard to protect his teeth, while having a rather foreboding looking rifle fired into his face. Despite being extremely vigilant with his training programme, the magician admits he failed to check the resilience of the guard. After David somehow caught the bullet, he revealed that he actually thought for a terrifying moment it was going through the back of his head. At the end of his astonishing set, his colleague was panicked that he had messed up and nearly killed the star, but David put his mind at rest. I can’t believe he actually attempted to perform this.